Mondo’s Next Gallery Show: MARVEL STUDIOS: THE FIRST TEN YEARS | Birth.Movies.Death. We're all gonna go so broke. 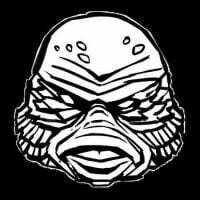 Disclosure: Mondo and BMD are both owned by the Alamo Drafthouse. Here's some exciting news for superhero nerds and art geeks alike: the Mondo Gallery's next big showcase was revealed this morning, and it's dedicated to Marvel Studios' first ten years in operation. That sound you just heard was a million bank accounts screaming out in terror. 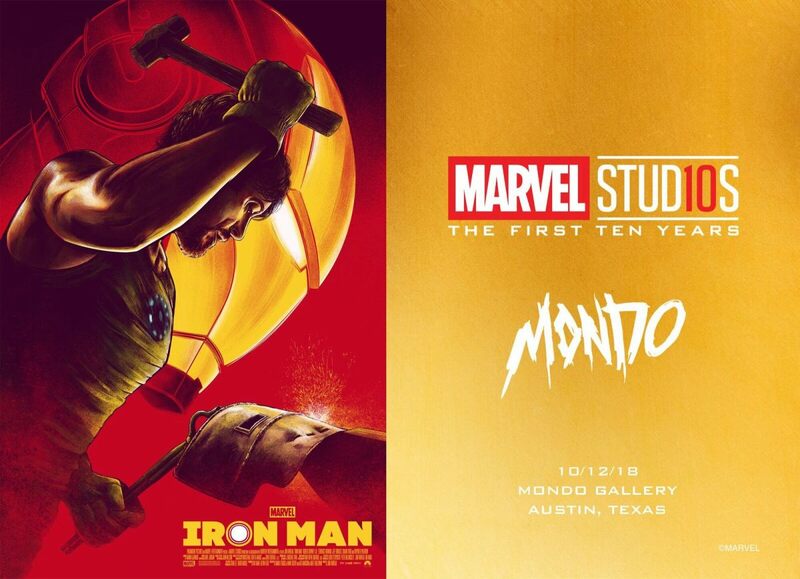 "Mondo’s Marvel Studios: The First Ten Years will launch Friday, Oct. 12, with a special reception, before continuing through Oct. 20 at the company’s Austin, Texas, gallery space. The exhibit will feature new contributions from a number of Mondo’s most successful artists focusing on the heroes, villains and evolution of the first 20 releases from the blockbuster studio." 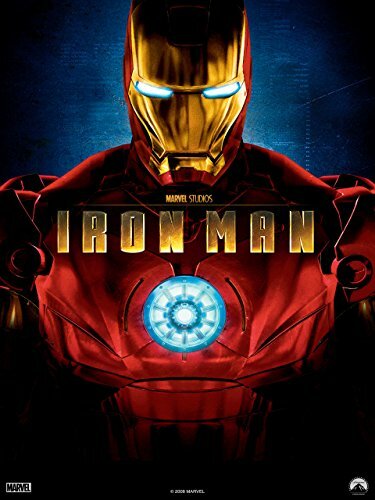 An entire gallery showcase dedicated to Marvel's first decade worth of films is an excellent idea, one that offers all kinds of fun opportunities. Of course Mondo was creating posters for these movies as they hit theaters (I still remember the dark day when I failed on the Martin Ansin Thor drop, which led to me rage-purchasing a flipper's copy on eBay like an absolute chump), but a look back gives newer Mondo artists a chance to take on these beloved properties, as well as offering a second chance to Mondo's veteran artists who maybe didn't get a crack at 'em the first time around. The mind reels with the possibilities. This is gonna be an outstanding showcase, and we can't wait to see whatever Mondo and company have cooked up for the event. Stay tuned for updates on (and reveals from!) Mondo's Marvel Studios: The First Ten Years as they become available, and I'll see you there on October 12th!